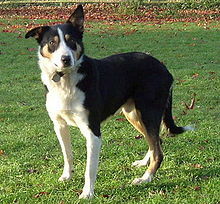 For other uses, see Sheep dog (disambiguation). 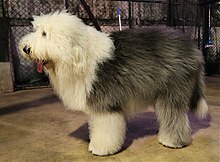 A sheep dog or sheepdog is generally a dog or breed of dogs historically used in connection with the raising of sheep. These may include livestock guardian or pastoral dogs used to guard sheep and other livestock in farms for farmers, and herding dogs used to herd sheep and other livestock. The British Kennel Club classifies herding and livestock guardian dogs in its Pastoral Group, whereas the American Kennel Club uses the Herding Group for herding and the Working Group for livestock guardian dogs. 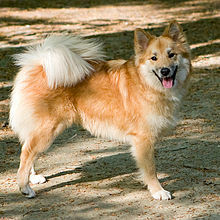 The Fédération Cynologique Internationale classifies herding dogs in its Group 1, section 1 and livestock guardian dogs in Group 2, section 2.2. This page was last edited on 12 February 2019, at 20:31 (UTC).